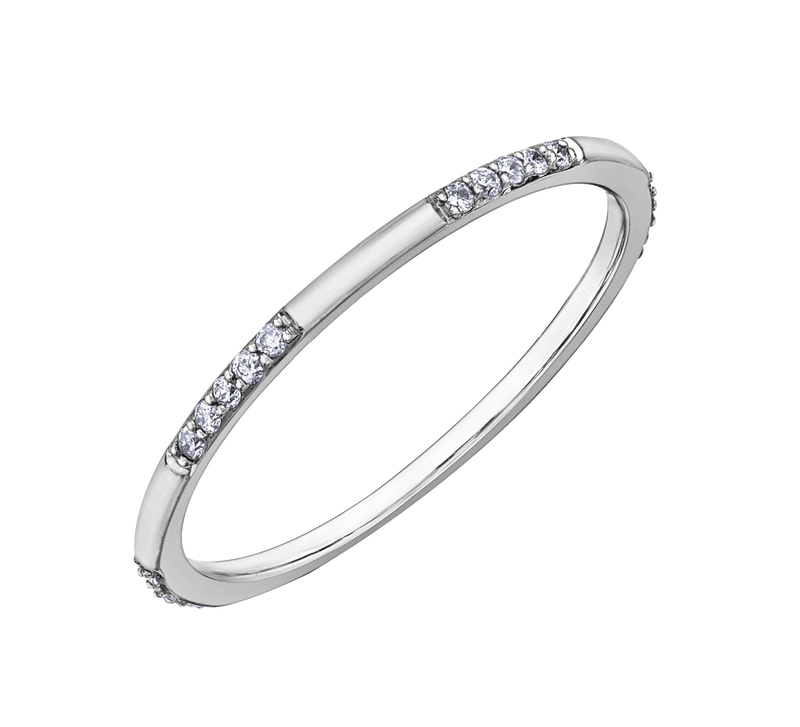 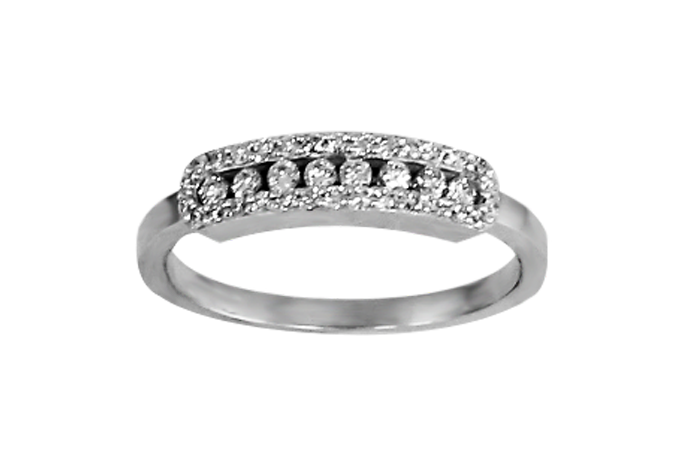 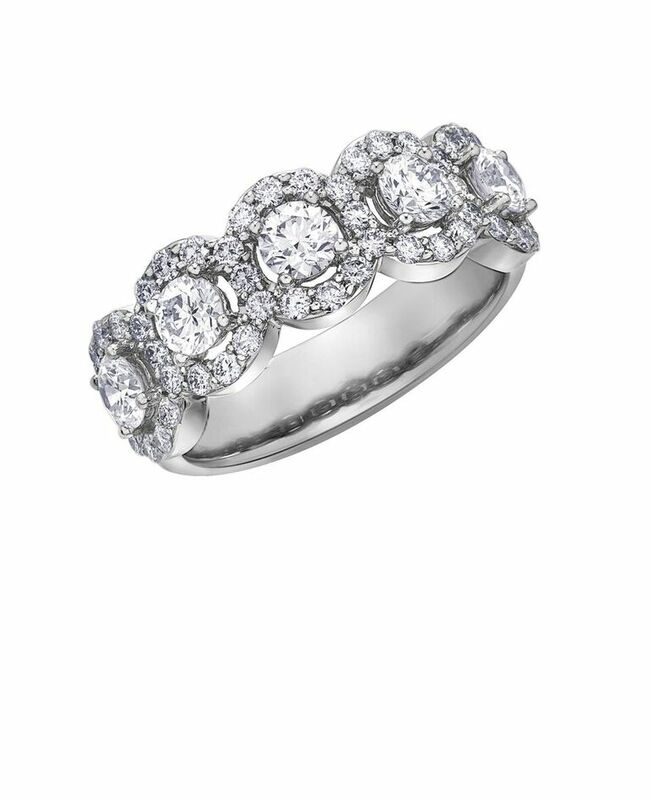 Wedding Band for women - 10K white Gold & Diamond 0.10 Carats T.W. 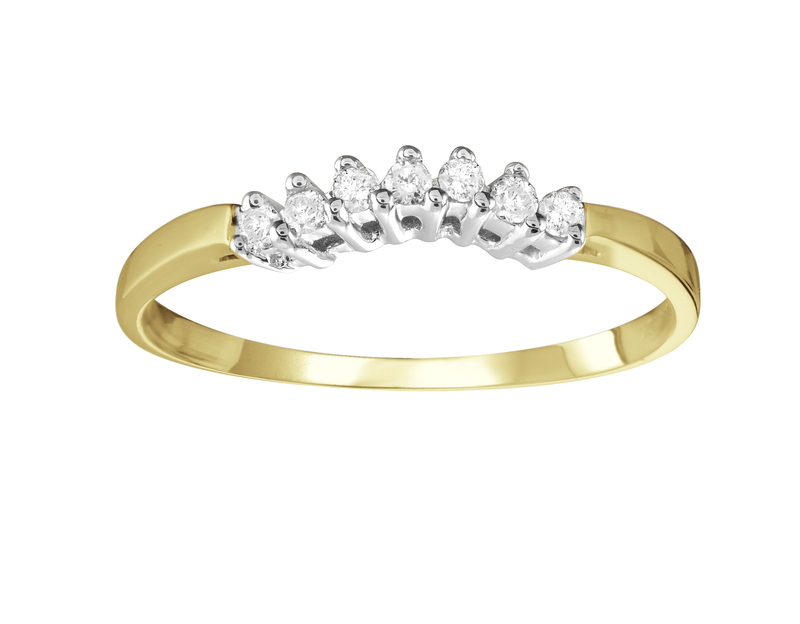 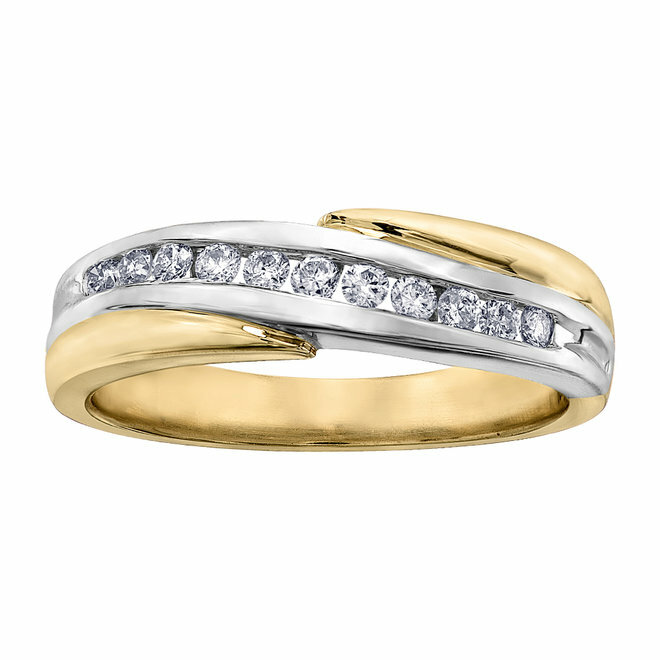 Wedding band - 10K yellow Gold & Diamond 0.10 Carat T.W. 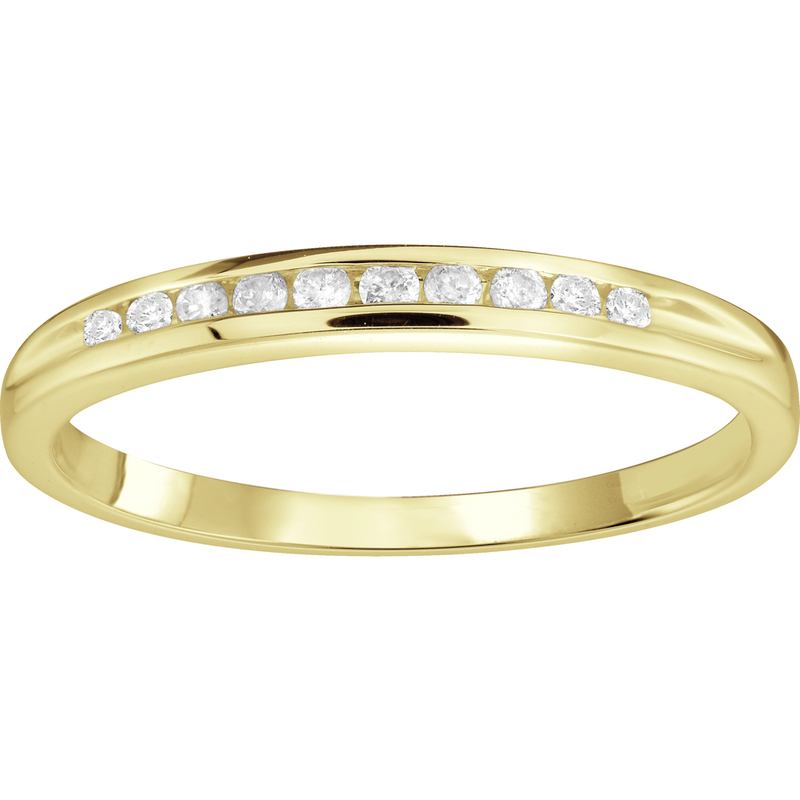 Wedding band - 10K yellow Gold & Diamonds 0.10 Carat T.W. 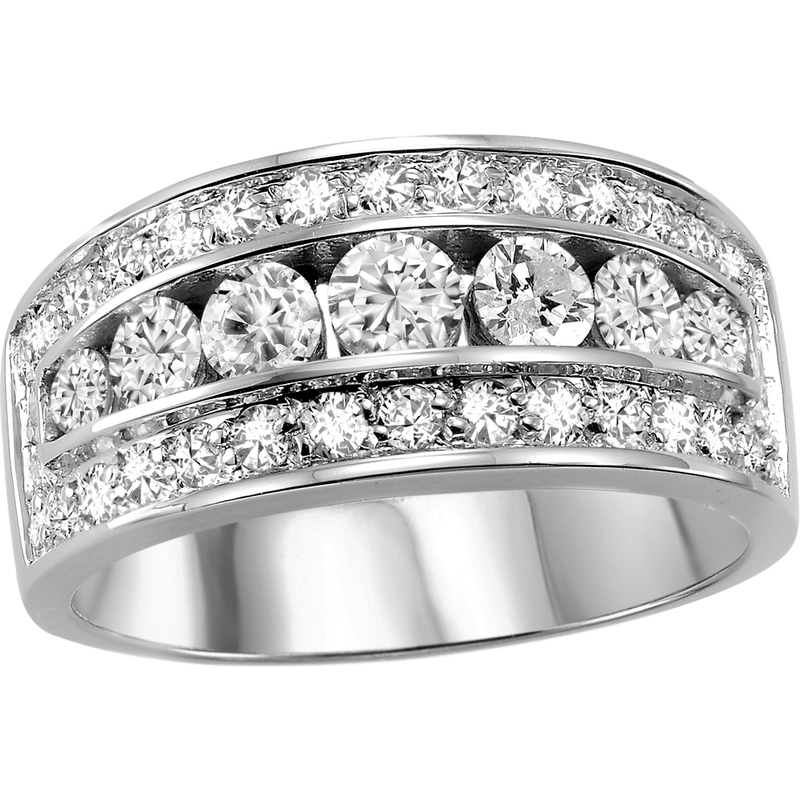 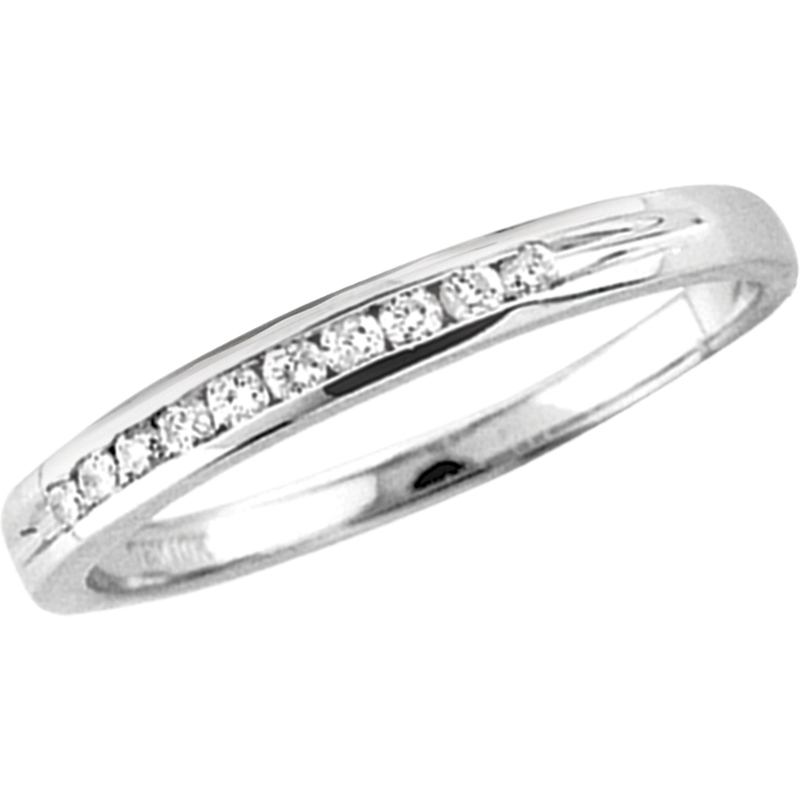 Women's band - 14K white Gold & Diamond 0.20 Carat T.W. Women's band - 10K yellow Gold & Diamonds 0.10 Carat T.W. 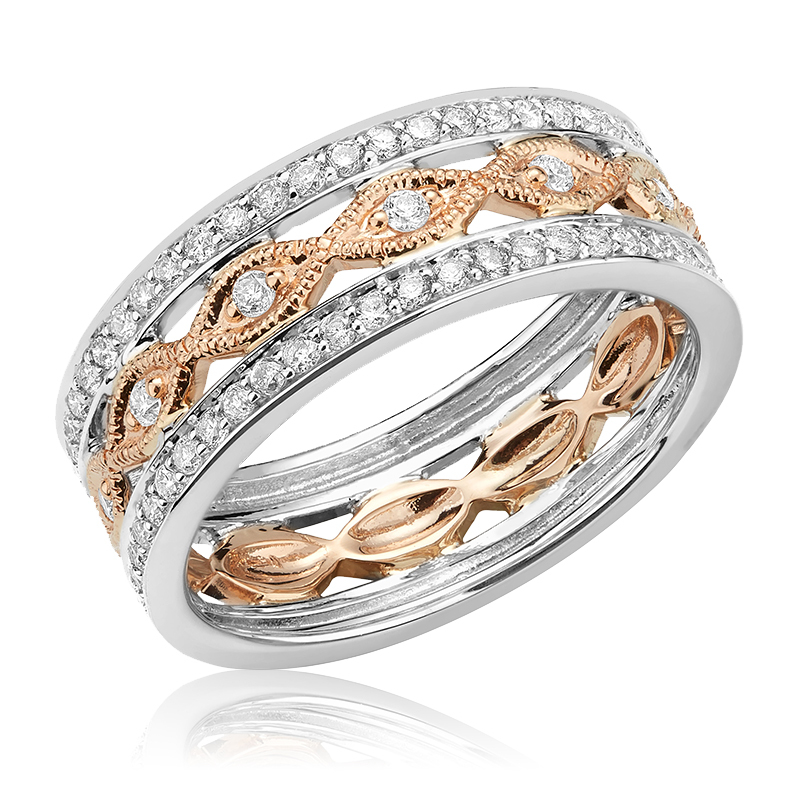 Women's band - 10K rose Gold & Diamonds 0.10 Carat T.W. 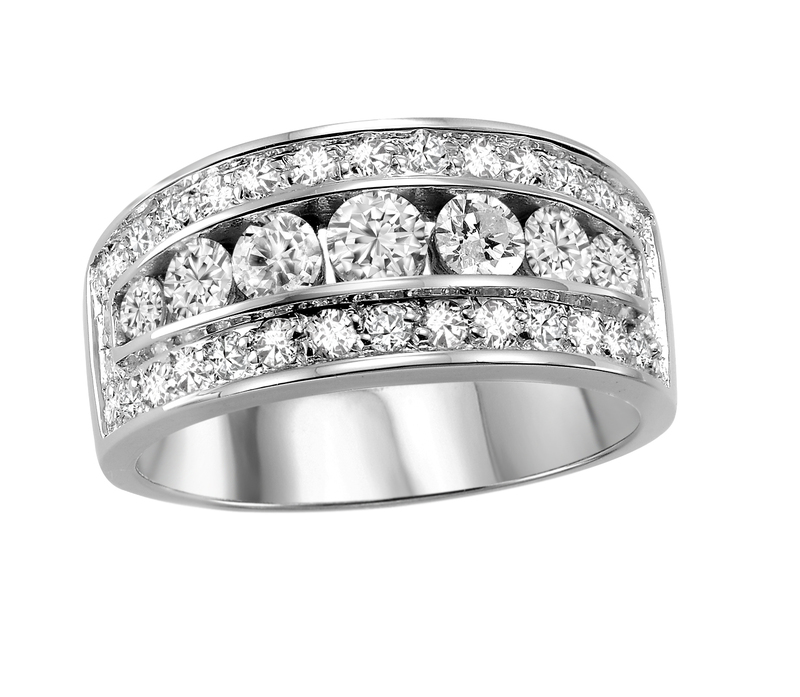 Anniversary ring - 14K white Gold & Diamonds 0.50 Carat T.W. 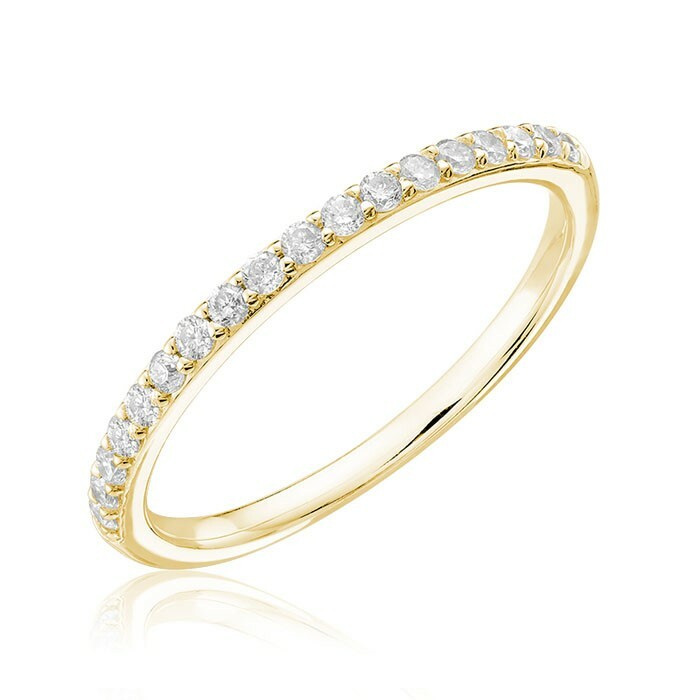 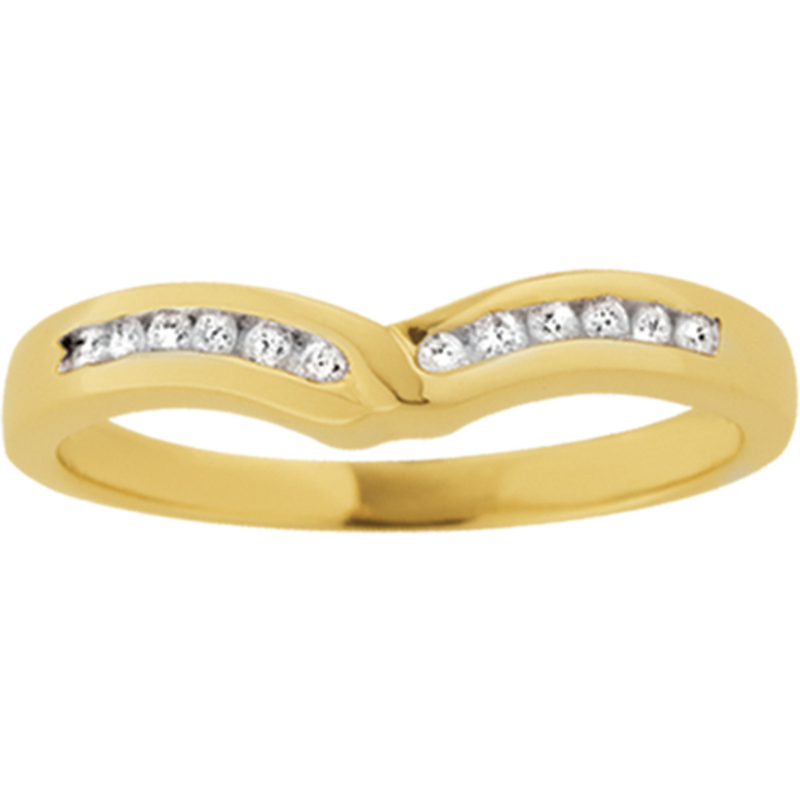 Half-eternity band - 10K yellow Gold & Diamonds 0.10 Carat T.W. 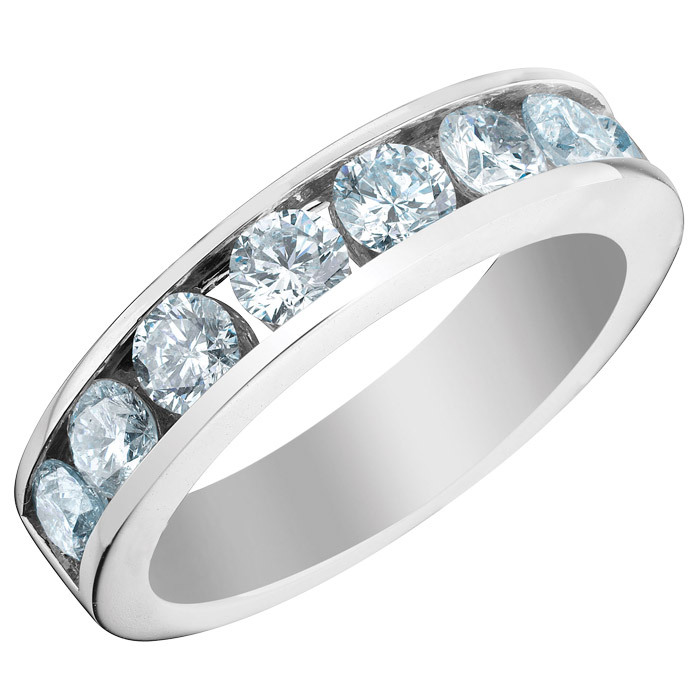 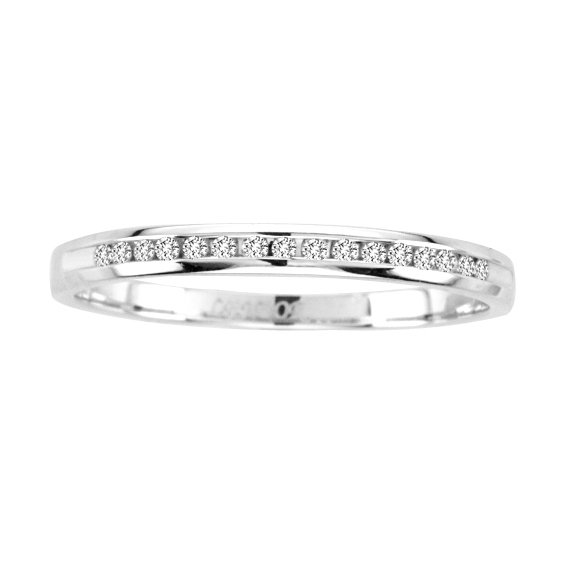 Half-eternity band - 10K white Gold & Diamonds 0.10 Carat T.W. 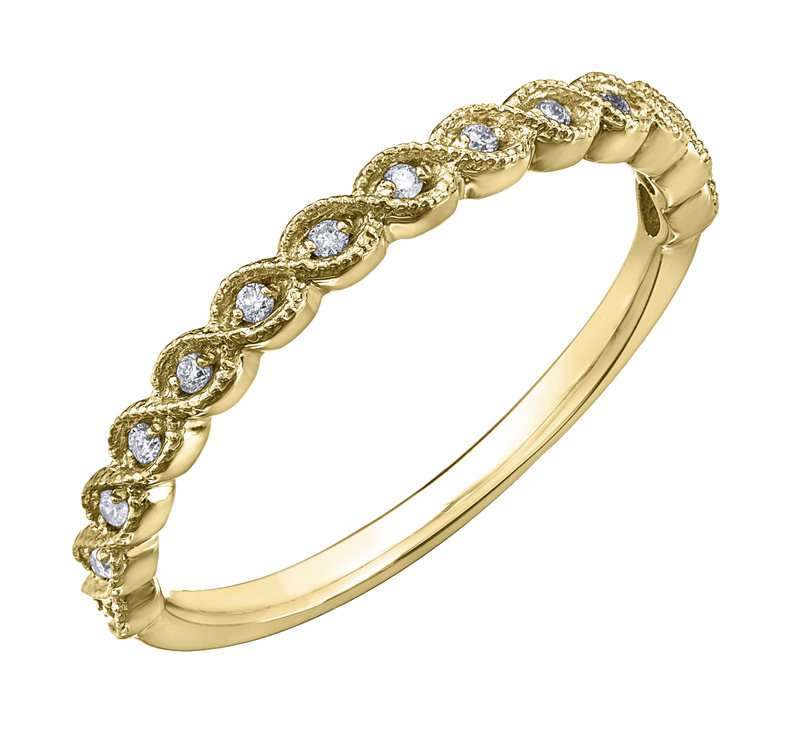 Half-eternity band - 10K yellow Gold & Diamonds 0.27 Carat T.W. 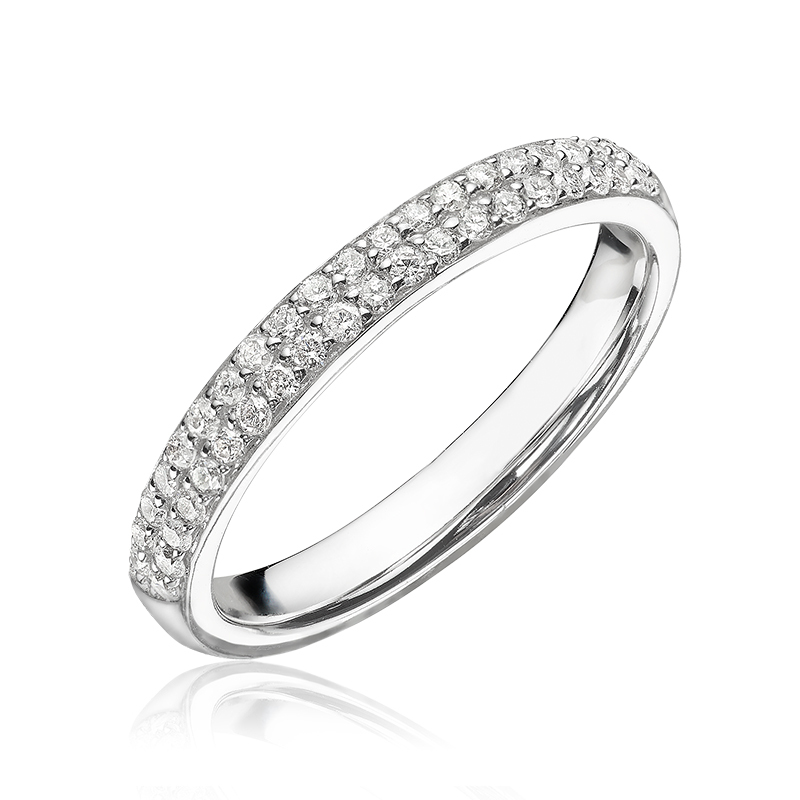 Half-eternity band - 10K white Gold & Diamonds 0.27 Carat T.W. 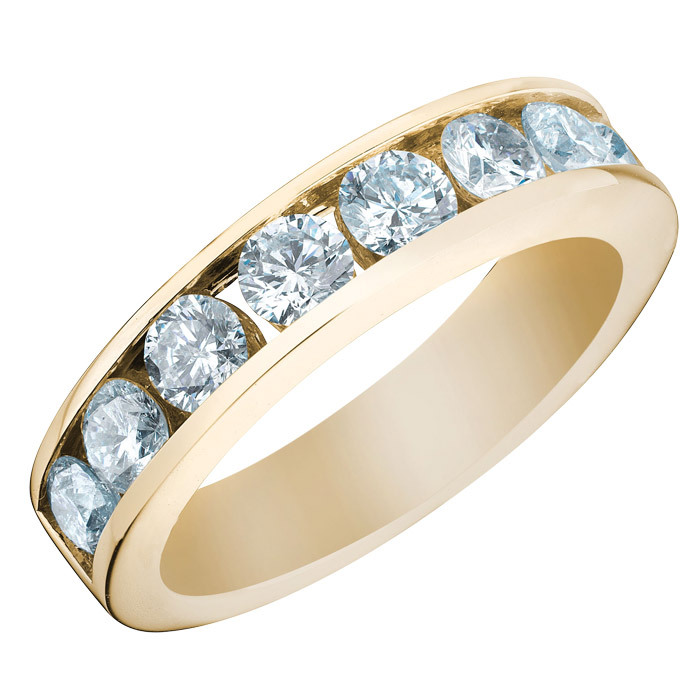 Anniversary ring - 10K 2-tone Gold (yellow and white) & Diamonds 0.20 Carat T.W. 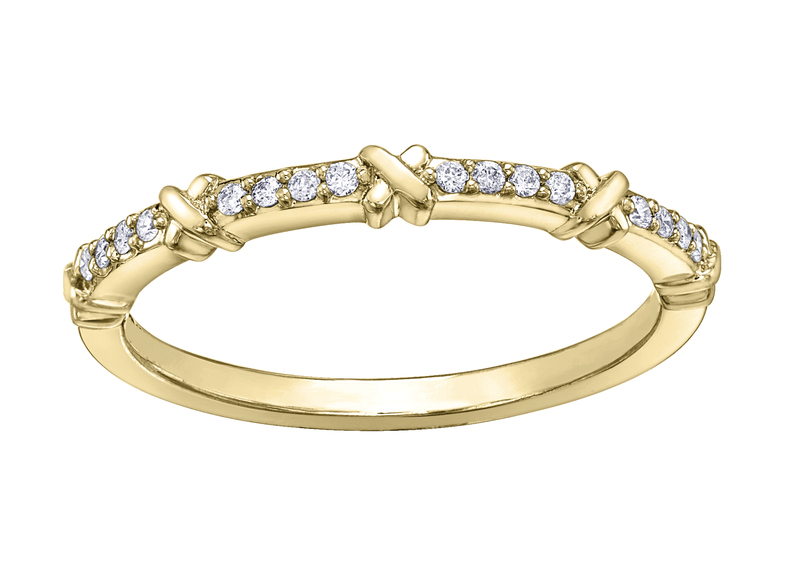 Ring for women - 14K 2-tone Gold (white and rose) & Diamonds 0.75 Carat T.W. 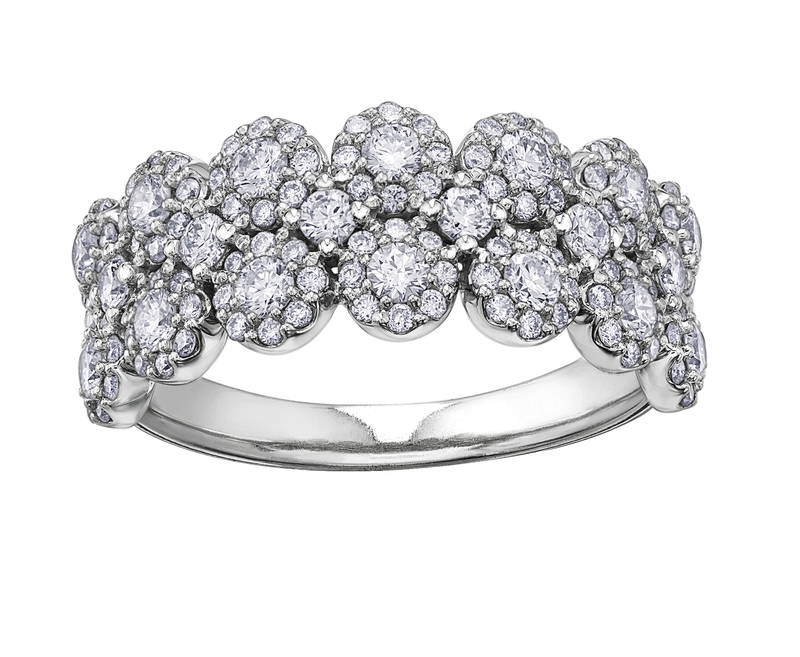 Ring for women - 14K white Gold & Diamonds 0.33 Carat T.W. 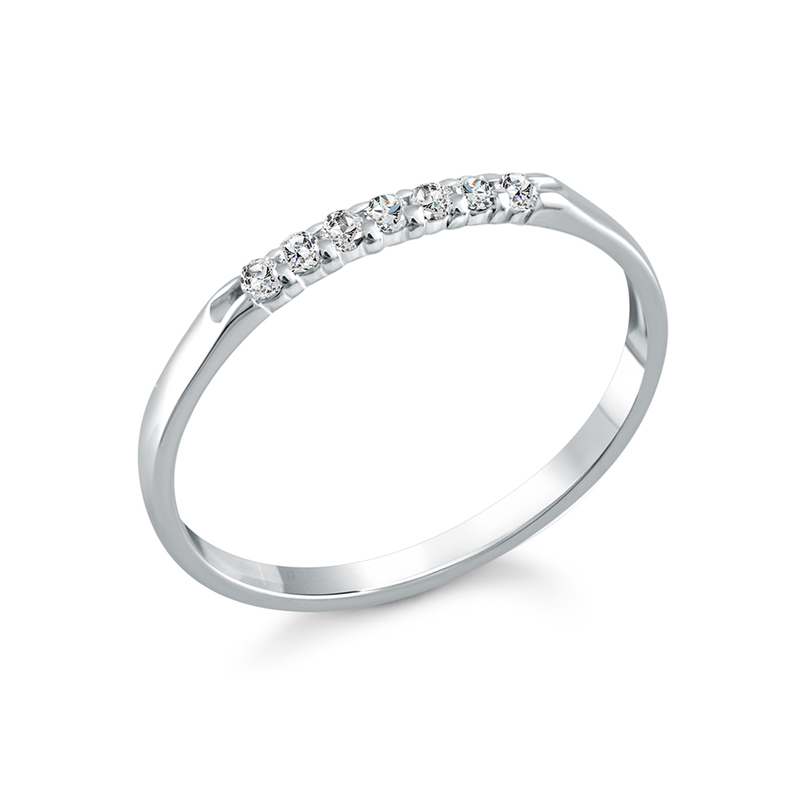 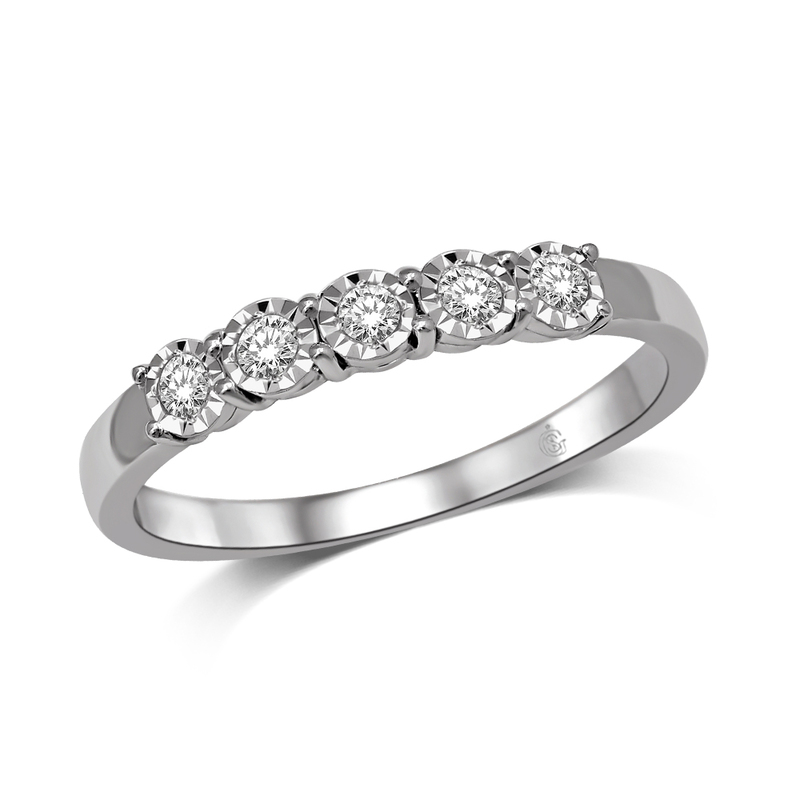 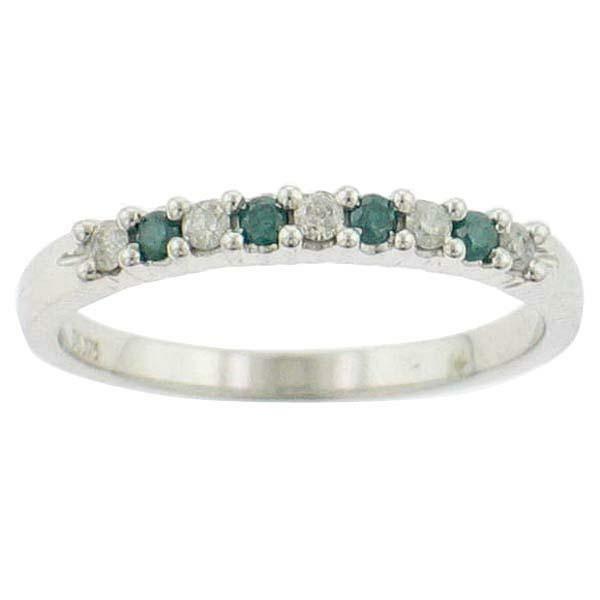 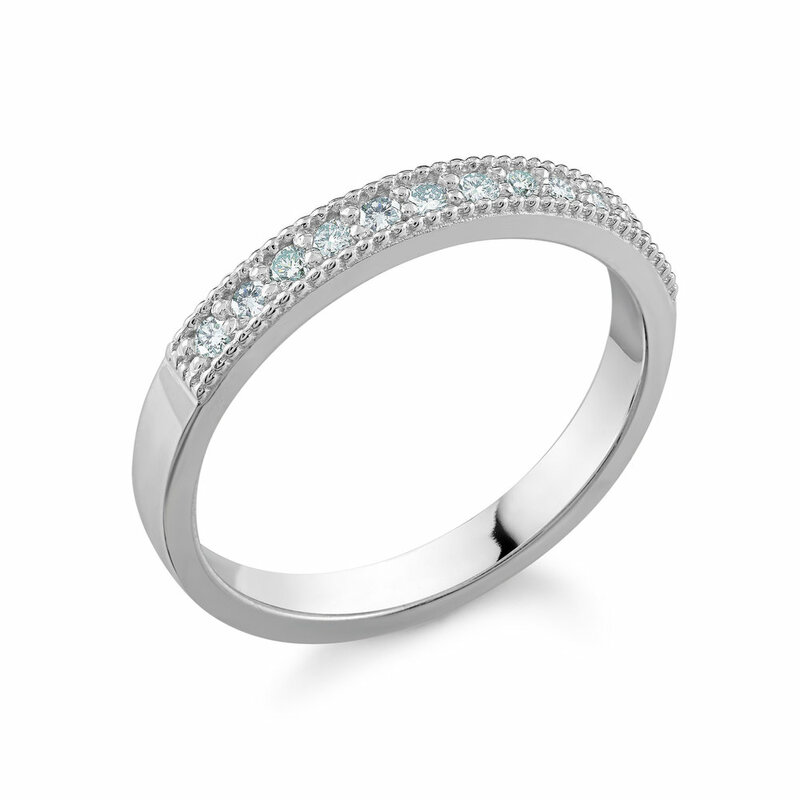 Ring for women - 14K white Gold & Diamonds 0.50 Carat T.W. 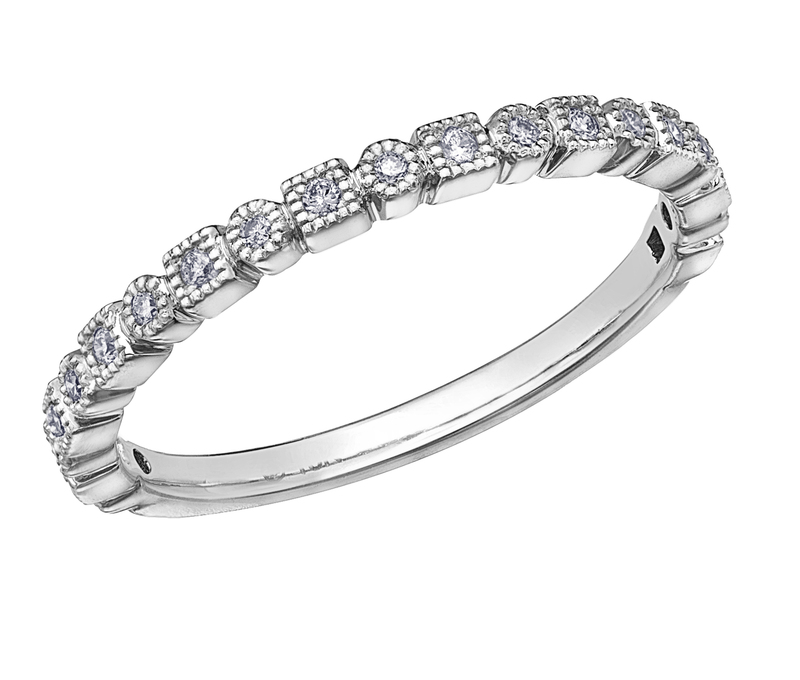 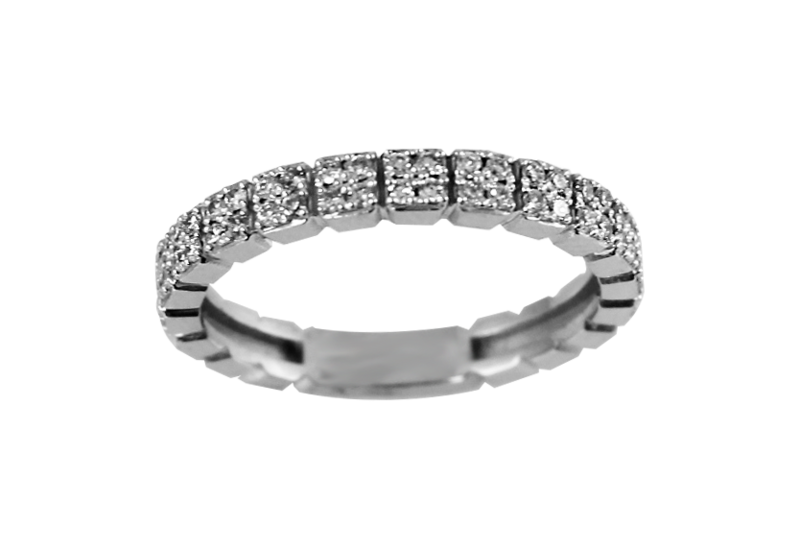 Semi-eternity band - 10K white Gold & Diamonds 0.10 Carat T.W.